This event created by J Plaza is for artist, producers, promoters, DJs, designers, photographers, videographers and all MN creatives to network. Performers include Nazeem & Spencer Joles, Daddy Dinero, Will Robinson, FreeGod Sa’Vii, FRUITPUNCHLOVERBOY, Destiny Roberts, Solo Star and Trxpzillx. Nationally-acclaimed recording artist J PLAZA is a buzzing MC/Artist based out of Minneapolis, Minnesota. Born in Fort Campbell, Kentucky, J.Plaza spent much of his childhood traveling around the country with a military mother, with stints in Georgia, Texas, and Ohio, finally landing in Minnesota. Moving around gave him the opportunity to discover new environments, new music, and always meeting new people. He started writing music at a young age, using his diverse musical background to share his dreams, aspirations, and personal experiences in a way that listeners can relate to. He’s gained strong momentum in the past couple years, elevating himself to one of the Twin Cities Scene’s premier, front running acts. He recently joined a group, FREEWIFI, signed under Rostrum Records based out of Hollywood, California. 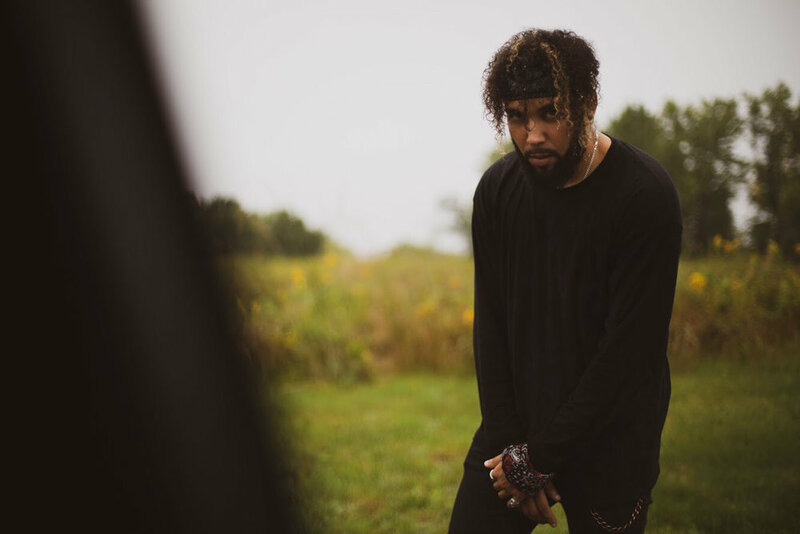 His recent accolades include performing at many big music festivals such as Soundset, SXSW, Summerset, etc.. rapping/interviewing on different radio stations/blogs, and being noticed by bigger artists such as Will. I. Am., Jaden Smith, and more. J. PLAZA is definitely one of the up and coming artists that will make a huge impact on music and people all over the world.